Our technicians are highly trained! Bringing you the most innovation possible. Serving the community since 1968! We'll keep you warm on those cold Winter nights! Beat the heat with reliable and energy-efficient air conditioning! Make your family home safer and cleaner. Customers with approved credit can enjoy convenient monthly payments and competitive interest rates! 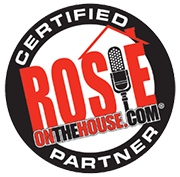 Free Estimates, Rebates & More! Save big on your new HVAC system with our rebates and seasonal promotions! "Cody was the best technician we have had! He was so helpful and explained everything. Very friendly and always smiling. He knows what he is doing and makes us feel very comfortable! A+ in everything!" "Very knowledgeable about the products. Explained everything clearly. Trustworthy, respectful and on time to work. Showed lots of energy." "I have worked with this company since I moved to Green Valley 6 years ago. GVCH is a local firm, delivering fine service and great products. Would recommend them for regular maintenance as well as new replacement installation. Great folks." Celebrating 50 Years In BusinessHow can we make you more comfortable? 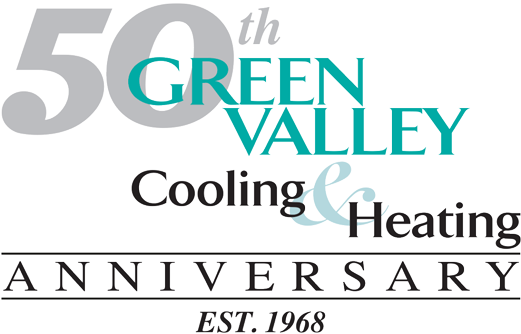 Green Valley Cooling & Heating continues a proven reputation for reliable and affordable temperature control services, begun in 1968. Rely on us to combat energy waste and improve the comfort and health of your home. We partner quality products and meticulous strategies with exceptional job performance to resolve any challenge to your satisfaction. From new installation projects to equipment upgrades, seasonal maintenance, or prompt repair in Green Valley, Sahuarita & the Surrounding Communities, our NATE-certified technicians are here to serve your best interests. Our specialists keep up with factory-sponsored training, and take advantage of smart technology and advanced procedures to deliver maximum rewards from every service. Every member of our team is clean air certified. 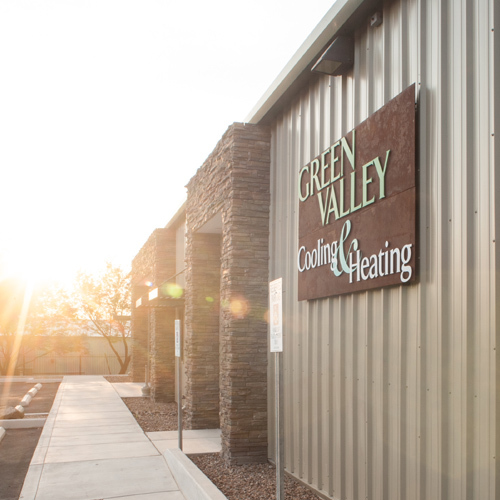 Call Green Valley Cooling & Heating for affordable HVAC repairs, service, and installations, as well as ductwork services and environmental testing! 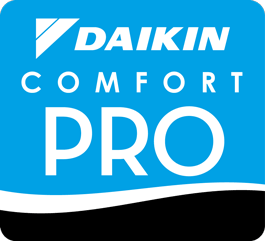 Green Valley Cooling & Heating maintains distinction as a Certified Daikin Comfort Pro Dealer. We meet stringent requirements for business ethics, technical knowledge, and customer approval. We take a great deal of pride in the support of our community and loyalty of our customers, and strive to surpass the achievements of over fifty years in business. From heating and cooling to air quality, Green Valley Cooling & Heating specializes in whole-home solutions. We offer a broad range of options and accessories to add convenience and enjoyment to everyday life, and handle all installation and service jobs with quick turnaround. Simply get in touch with us at 520.625.1234 for further information and to schedule an appointment. Our fully licensed, bonded, and insured technicians remain on-call, 24/7, providing Emergency Assistance throughout Green Valley, Tubac, Vail, Corona de Tucson, Sahuarita & Amado. Welcome to Uninterrupted Indoor Comfort.